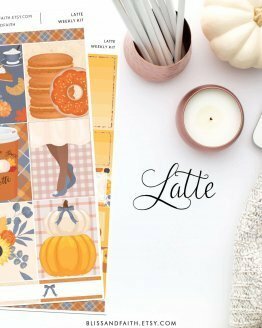 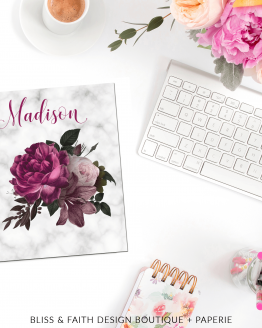 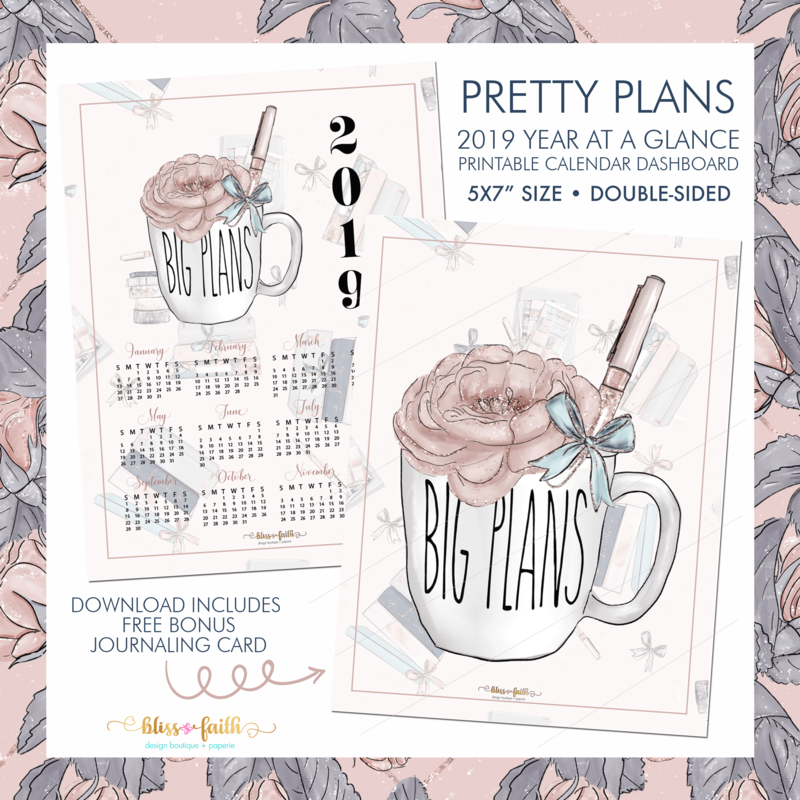 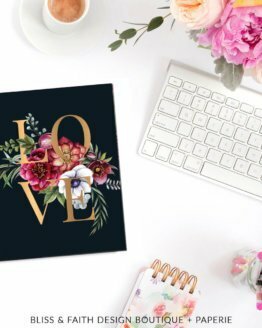 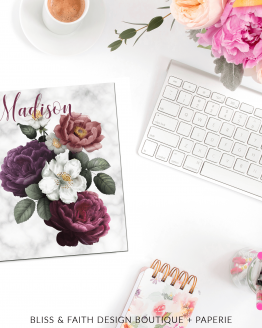 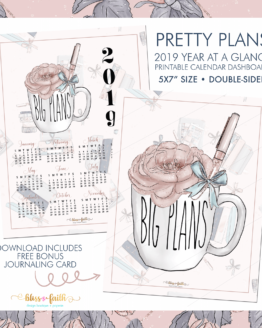 This is listing is sized at 5×7″ ~ both calendar and journaling card. 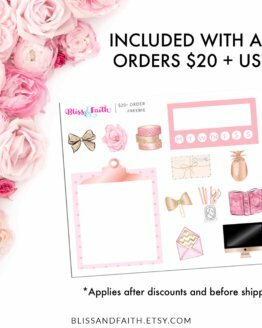 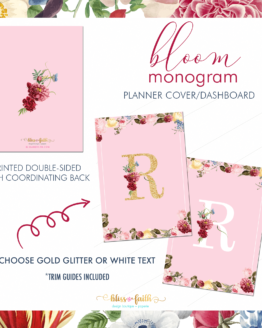 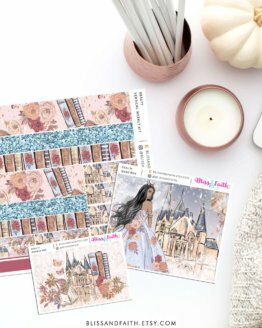 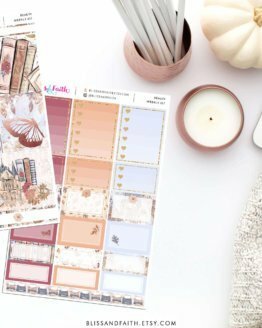 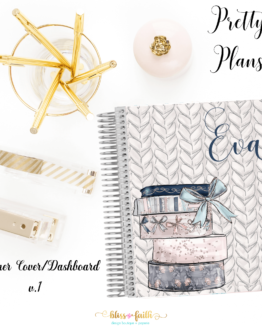 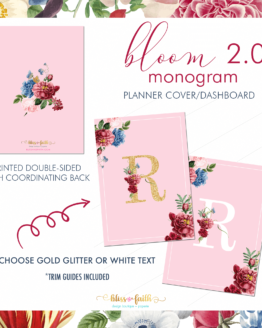 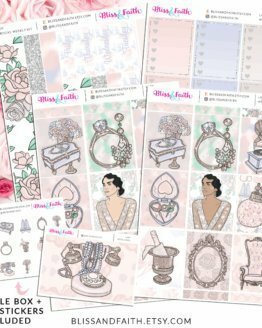 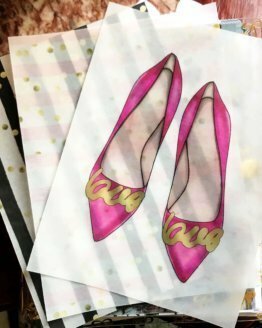 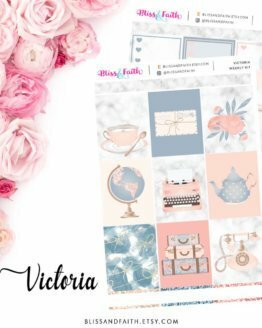 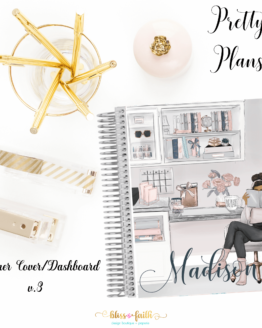 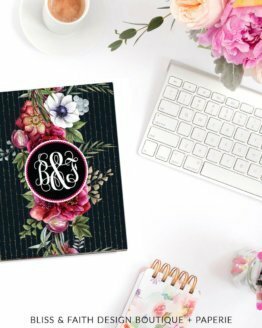 • Trim guides are included on first page of download which includes the at a glance calendar and journaling card. 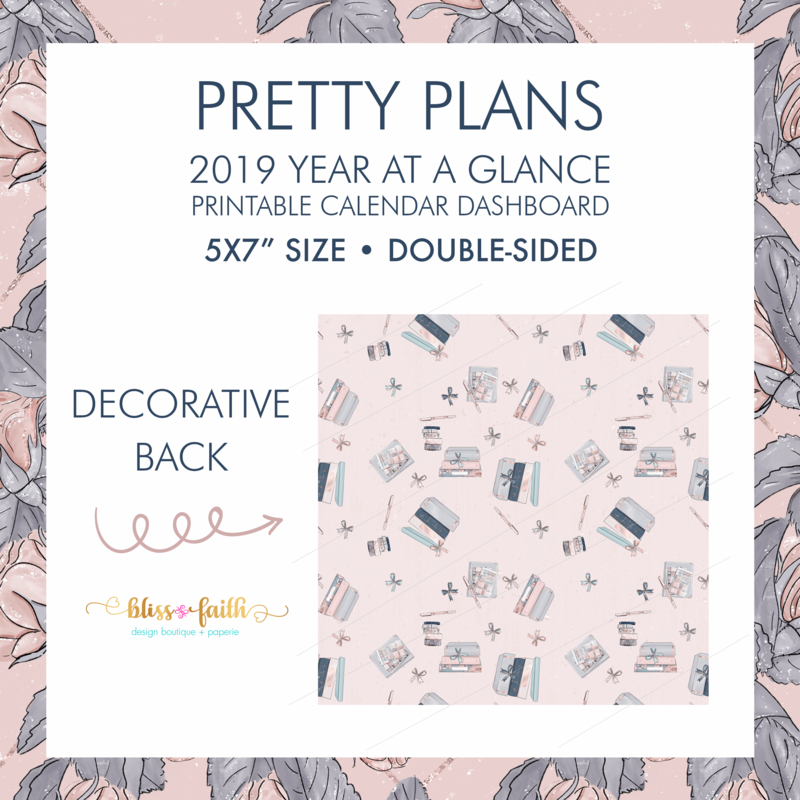 *Text on the calendar, specifically the numbers, is small so if small text if difficult for you to read special note should be taken.